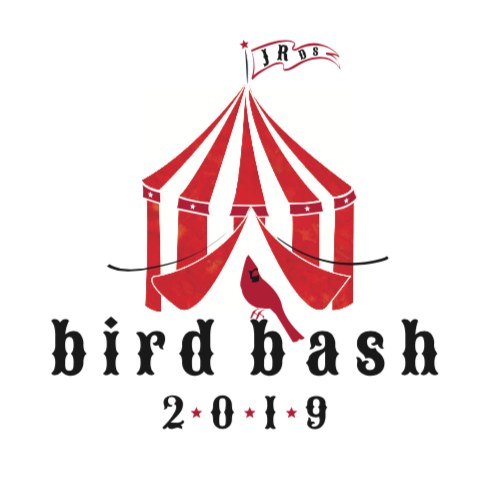 The Bird Bash was wonderful! Thank you to everyone who supported this school and this event through sponsorships, donations, volunteering, and attending. Congratulations to the auction item and raffle winners. We hope you enjoy the items/experiences you won. Proceeds will support education at James River through enhancements to the Taylor Media Center, as well as the physical education and athletic programs. Join the FUN again in 2021! On smaller screens, viewers may need to scroll the Silver Sponsor and Bronze Sponsor lists to see each one in full. Many thanks also to our Bird Bash volunteers, who made this event possible.